Movie Description: Song Ruiming is a pastor of a church in South Korea. 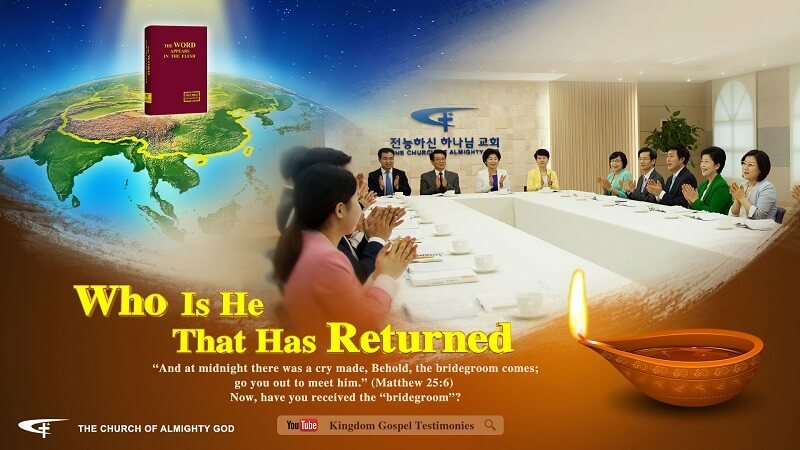 As a devout follower of the Lord for many years, he has been keenly pursuing his faith and working for the Lord while waiting to be raised to the heavenly kingdom when the Lord returns. In recent.. This movie show that why the road to heaven is so perilous, brothers and sisters are willing to take up cross and follow God.